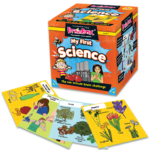 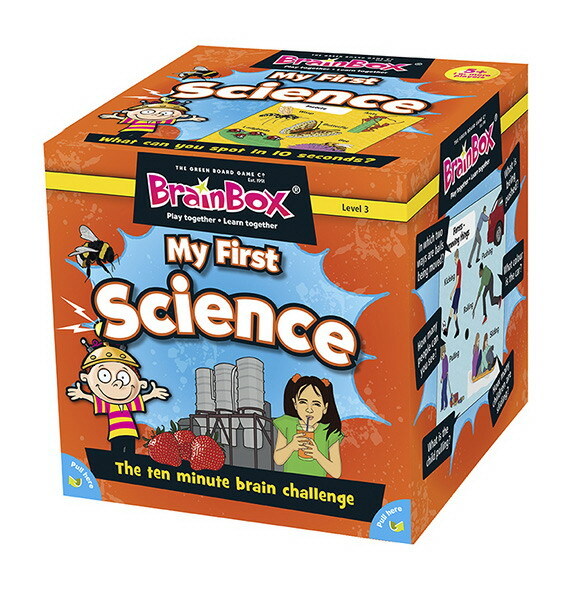 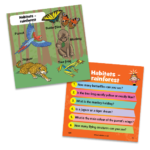 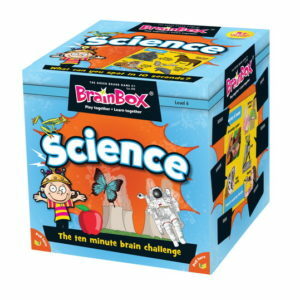 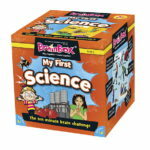 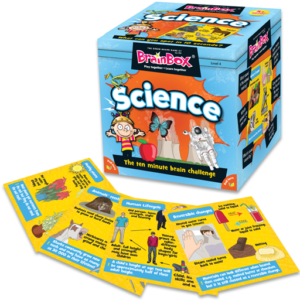 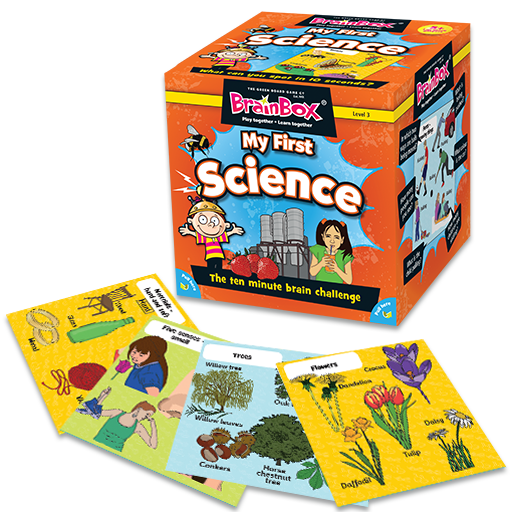 BrainBox My First Science is a fun way to get younger children engaging with basic scientific concepts. 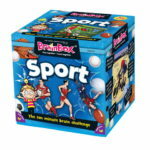 This easy to pick up game has been developed in conjunction with an experienced primary school teacher. 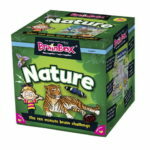 I started off by purchasing this BrainBox for my son and the whole family enjoyed playing it so much that I have purchased a couple of other titles for us, as well as for children’s birthday gifts. 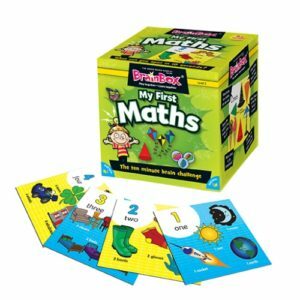 They are great value for money, and the fact that they are enjoyed by all ages encourages family interaction which is fantastic. 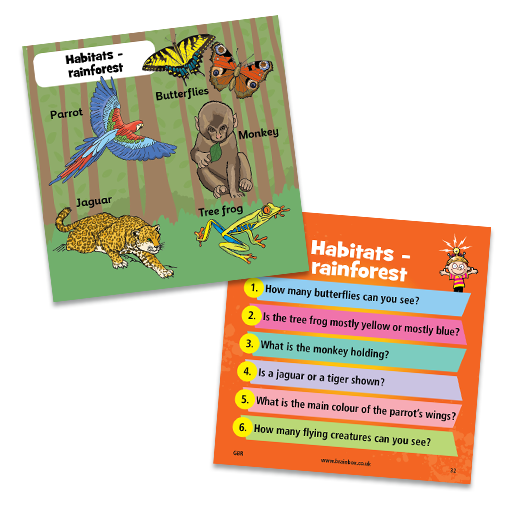 These cards have helped my son with his attention to detail and observation skills which is an added bonus. 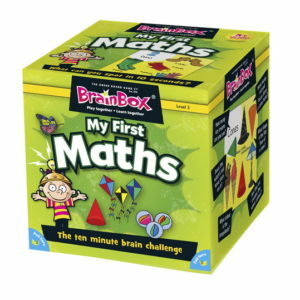 Would certainly recommend this for families.